It is highly recommended to do a clean install of the mods. Q: After installing the modpack FPS dropped! 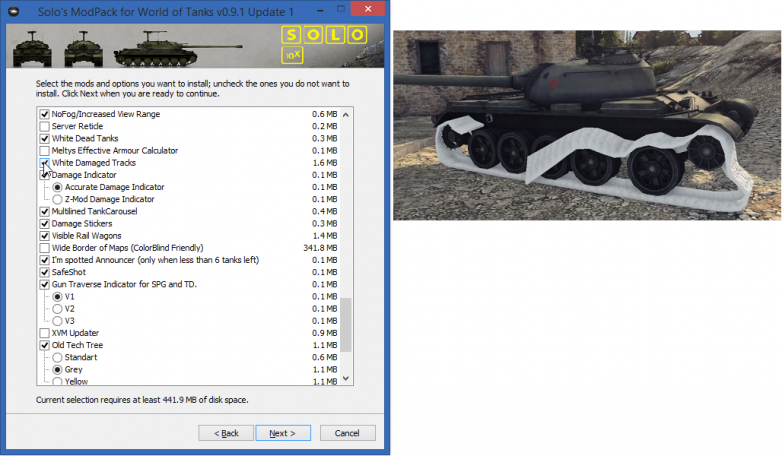 Q: How to configure the XVM in this mod pack? Getting “root config not found” error. In that folder there are about 30 .xc files. Select them all (e.g: click one and after that click ctrl+a) and click open. To be on the safe side: make a backup of your xvm folder before you start; if anything goes wrong you can easy go back to your starting point with the backup. 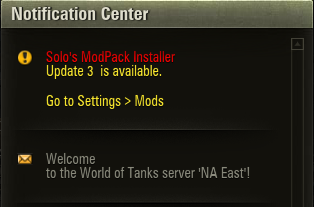 Q: Tank tier is covering Installed tank icons! Q: Info panel, is in the wrong place or want it in different spot! A: Find World_of_Tanks\res_mods\1.4.1.2\gui\scaleform\InfoPanel.xml and using Notepad++ edit <location x=”0″ y=”365″/> for each <arcade>, <sniper>, <strategic>, <postmortem>. Test different positions to find the best one. Q: Backup! Where is it located? 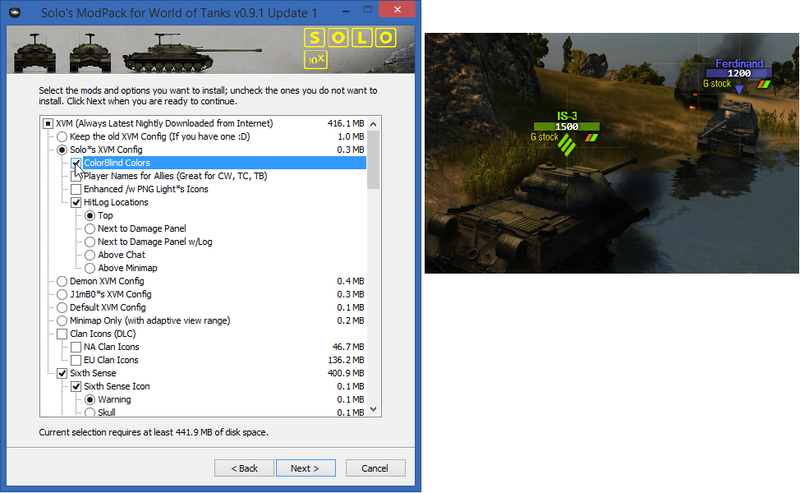 A: It will be in World of Tanks folder. 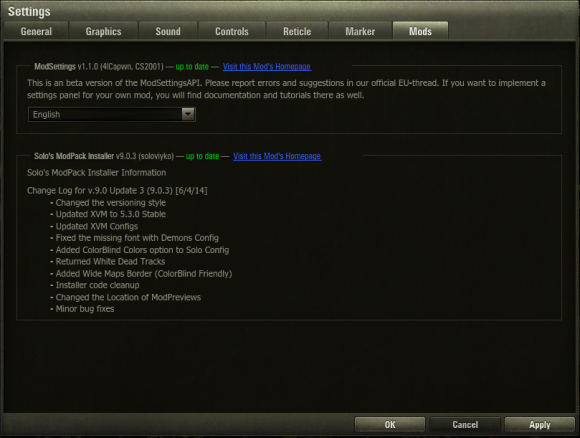 Q: XVM Updater How to use and where is it? Some mod jams me in sniper view and I only see that direction i was watching before jam. 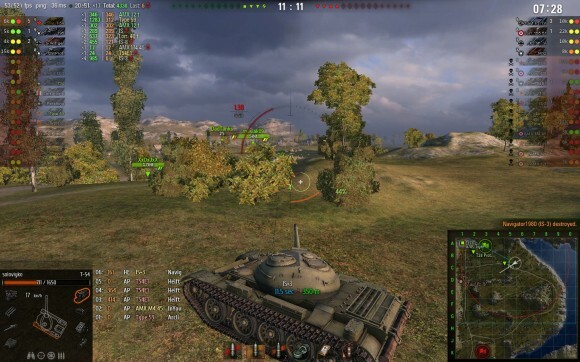 After that I can’t see where my turret/ gun is pointing so can’t do much after that. Completely unusable for me. Cos nie dziala :/ wlacza sie blad Runtime error na 2 kompie tez to mam wtf ? Please fix it Runtime error. Runtime error :/ wtf ? Invalid char in version string. Some mods do not work for me in 9.2 even though they’re available in the modpack. Needs to be fixed. How to disable hangar ping please? The hit skins takes forever to download, speed is only around 100kb/s. Could you change source or add other skins? 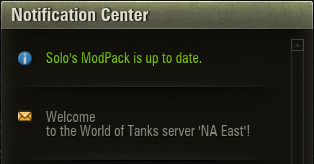 And in the ingame settings the “Mods” doesn’t exist, does it only appear when it’s time for update? Please can you help.Not getting ‘spotted’ warning of any kind no matter which symbol from mod i use.Would appreciate help to solve this.Thank you. Do you have Six sence on the commander? It works fine for me. 70 Mb 20 min serios ? Hi, Works flawless and gives plenty of options. Although I wonder if there is a way to uninstall particular parts when you installed them in the first place but after don’t like them. Every time I install your mod pak, my game will not launch, it just started happening yesterday. Any suggestions. Where and how to I report bugs? I have found a bug where I have green arrows and distance markings in a semi-circle around my tank in the garage. It continues if I go into battle. 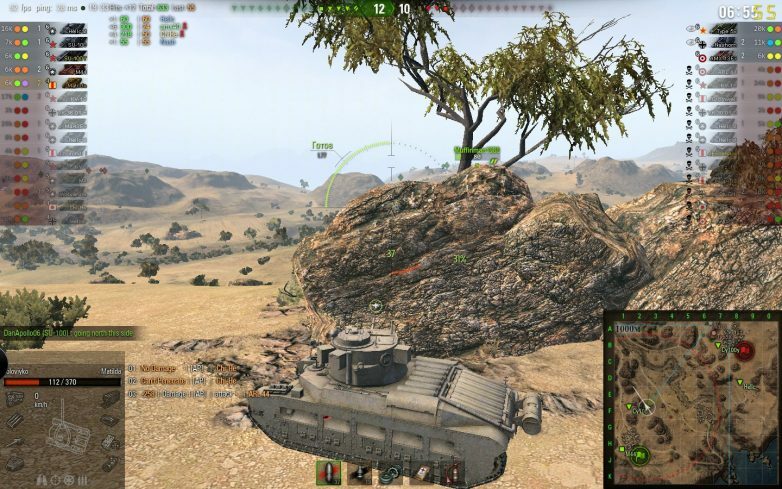 It looks like a bug in the mod that shows spotted tanks and their distance. I thought it was fixed in the update on Saturday but it showed up again. I’m not sure what makes it come on. It was not there when I went into battle in my M44 then showed up when I returned to the garage. Where can I post a screen shot? doesn’t seem to work with new WOT 9.8?? Any advice? after a couple of battles the in-game players names are replaced with squares. Could you please let me know how to fix this? Thanks. Please put a link for the download at the top of the page. 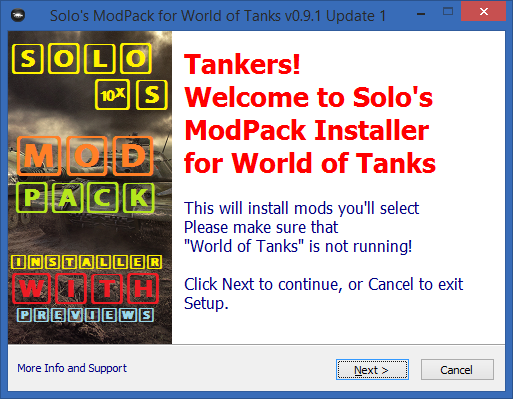 Attempting to install, I get a prompt that the World_of_Tanks folder is not found in the directory. Yet it shows the folder present…. Help ME!!!! I love this mod and want it back! 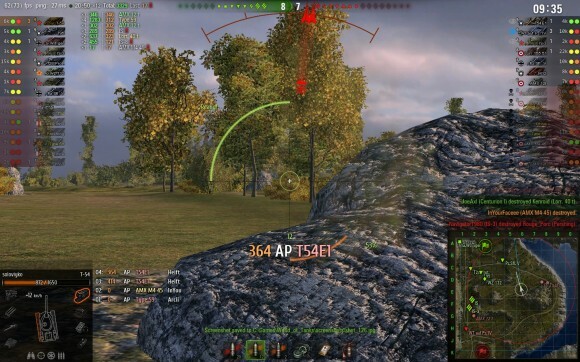 Installing Update 8 on WOT Asia Client is BROKEN. Returns message “Not version 0.9.15.1” and petulantly refuses to install. I can find folders labeled 0.9.15.0.1 and decided that someone screwed up at the asia HQ when they deployed. Any idea of when this will get fixed ? In the “Session statistics” square, in the first two lines, in the right side there are the letters T and B. What do they mean? Perhaps “Tanks” and “Battles”? What is the meaning of the colored numbers beside them? new mod pack 9.19 keeps locking up/freezing after battles. have to close and reload every battle. Ideas? issues? suggestions to fix? Same here. Tried to find out wchich mod is reason, but it happens evry time. does this modpack have a night mod that comes with it?